The Botaniques range by Annee de Mamiel was one I was desperate to try this year, everything about it is beautiful, chic, holistic and crammed full of lust worthy botanicals, everything I adore in a skincare range and much more. Annee is a holistic therapist and practices in London, her signature products are her seasonal oils, I adore this concept of seasonal skincare, we all know we should eat seasonally so adjusting our skincare seasonally also makes perfect sense. Another Cult product in the range is the Altitude oil which Annee developed for herself to help her stay healthy on flights and avoid illness, I have a particular weakness for ranges which incorporate wellness and Annee does just that, skilfully and to great effect, whilst I haven’t tried these personally I have read great reviews from people who’s opinion I trust implicitly. 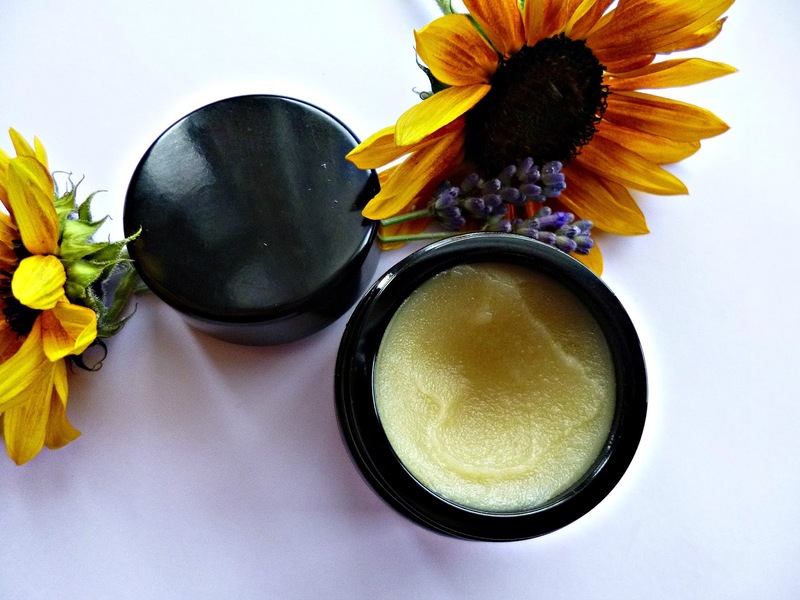 The Restorative cleansing balm and it was total love at first sight and scent because the heavenly elixir that greeted me when I opened the tester pot was too beautiful to pass by. Why such adoration? One look at the ingredients list and I was giddy with excitement, I don’t think I have ever seen a cleansing balm with so many beautiful botanicals before. The list is stunning, you have Camellia oil (also known as white tea oil), Kukui oil, Calendula oil, squalane, Borage, Beeswax and Rosewax, Marula, Murumuru, Manuka honey… the list goes on and on, not to mention there are also probiotics for skin health and gem essences too. Needless to say this is not your average balm, it’s a luxury treatment and the performance reflects that too, starting the minute you open the pot the beautiful floral scent relaxes the mind, as you warm it up and massage in to the skin uplifting citrus notes from the Honey Myrtle follow. The texture is very soft and lighter than other balms I have used, I adore giving myself a really good facial massage with this, it leaves skin wonderfully soft, plumped and calm and rinses away easily due to the fact that it gently emulsifies into more of a milky texture so if you don’t usually like balms I still recommend you try this, I think you will be surprised! My only regret is not buying the bigger size, but that is something that can easily be rectified next time and this is a certain repurchase, my biggest problem is choosing what to try next from such a beautiful range. 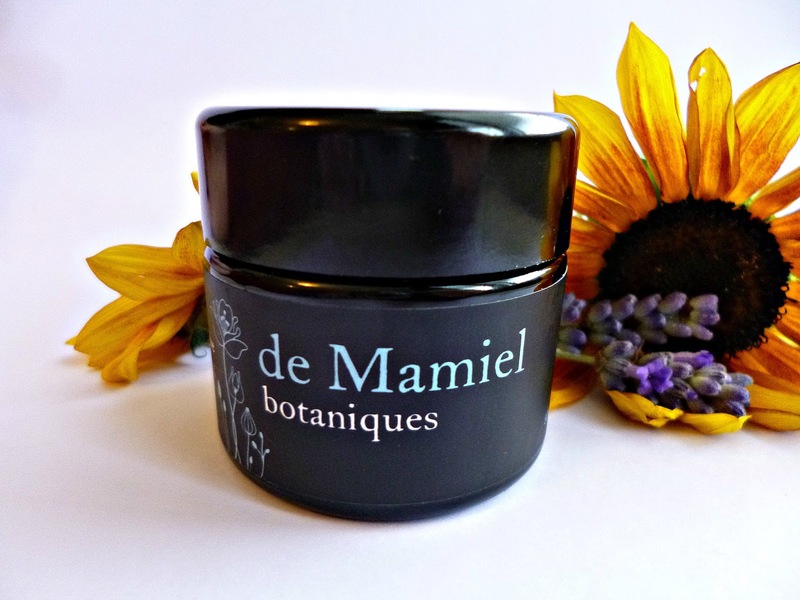 You can find De Mamiel Botaniques on her website, Cult Beauty and The Detox Market, this is a run don’t walk type of situation, if you only try one cleansing balm let this one be it.